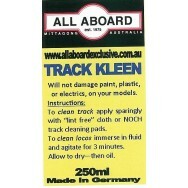 CLEANING FLUID for Tracks and Locomotives. 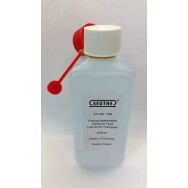 Will NOT damage paint, electrics or plastics. 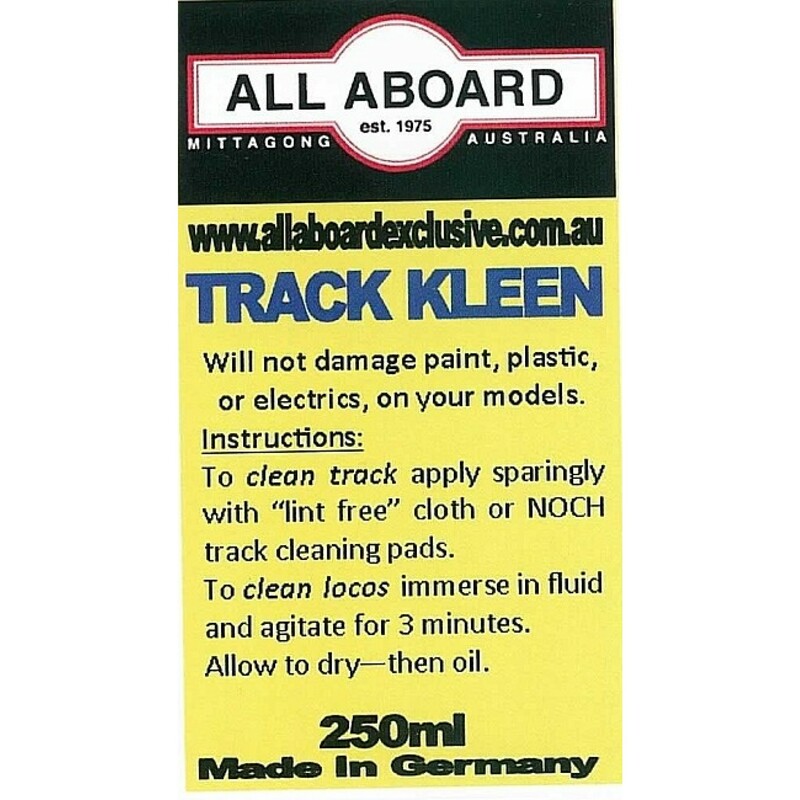 LOCOMOTIVES – To clean locos immerse in fluid and agitate for 3 minutes. Allow to dry – then oil.